Vegetarians of Washington has 18 years experience, working with thousands of members following a variety of vegetarians diets, as well many who are semi-vegetarians, or the mainstream public who are curious about vegetarian diets and food. This has allowed us to gain real world knowledge of these demographic groups and both their needs and desires. Information on the size, needs and preferences of the vegan, vegetarian, and semi-vegetarian market. Opportunities at Vegfest to sample, give away, or provide coupons for your products or services to a focused vegetarian market. Store tours for people learning about shopping for vegetarian foods, based on our new book, In Pursuit of Great Food: A Plant-Based Shopping Guide. Providing education to members and the general public through our free classes has given us quite a bit of experience with those who are eager to learn about the health benefits of a vegetarian diet. We have gained an understanding of what they expect from their physicians, and what clinical strategies are most likely to be efficacious in real world medical settings. Working with many physicians as speakers, and conducting health screenings at our annual vegetarian festival, Seattle Vegfest, for the past 18 years, has given us considerable exposure to the needs and challenges of the practicing physician in prescribing plant-based diets. Our latest campaign has deepened this knowledge even further. 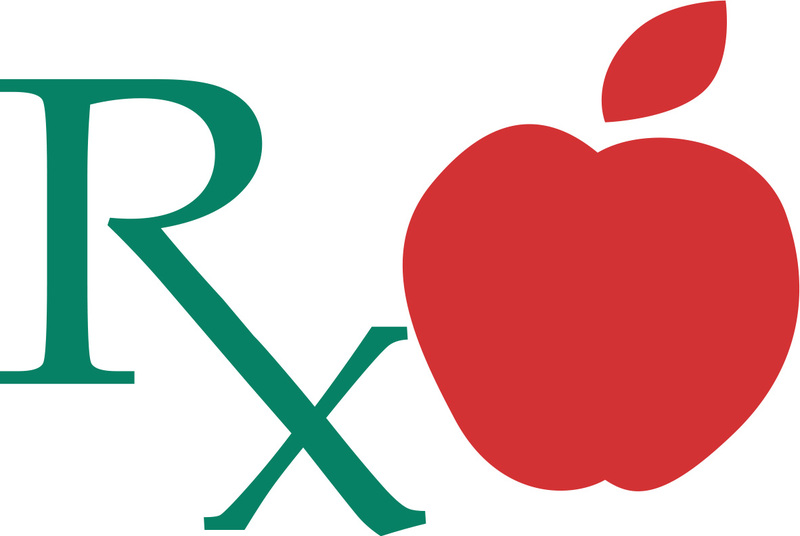 A Medical Seminar at Vegfest every year, to introduce physicians and medical students to the role of plant-based diets in the prevention and treatment of disease. Evidence-based, fully documented presentations on the therapeutic use of plant-based diets to your hospital, clinic or medical school class. A reliable, ready research resource – Plant-Based Diets in Medicine covering a wide range of medical specialties. Referral Resource – a list of other doctors in the region who are supportive of this campaign, and open to the use of a plant-based diet for the prevention and treatment of disease. Vegfest, to learn about available products, cooking, and health from our physician speakers. Social support with monthly dinners. Over the past 18 years, Vegetarians of Washington have taught both high school and college-aged students about the healthfulness of well-constructed vegetarian diets, and their advantages for environmental sustainability. Our approach is to present basic scientific principles, and then show students how to apply them in real world settings. This is done through PowerPoint presentations and auxiliary materials to ensure proper background including careful definitions of scientific terms. The science behind the environmental impact of farm animal agriculture, aquaculture and ocean fishing. To learn more about any of these programs, please contact us.